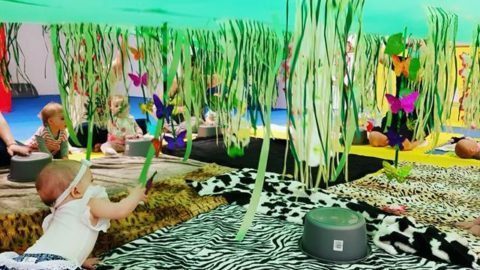 Art Play is an interactive art and sensory play class for children aged from 18 months to 4 years old. 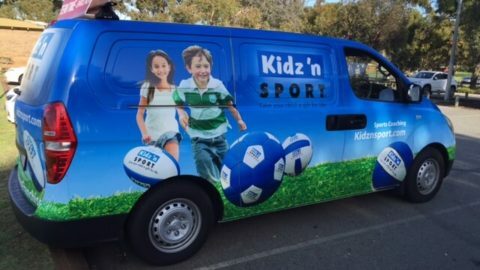 Sessions run for around 45 minutes and cost $15 (+$5 for siblings over 18 months). This covers all materials used in the class, except art smocks which are BYO. The classes are run by Erin, a Bachelor of History and Art History. Being a mother herself, she knows how hard it can be to commit to a whole term of classes, so she runs Art Play on a casual basis. To sign up for a class, she just asks that parents text message, email or Facebook message her to save a place. 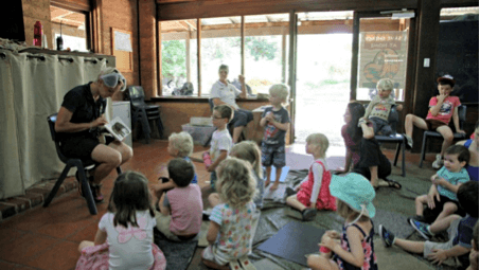 Each session has a different theme and is designed to develop different skills, from pre-literacy, pre-numeracy, fine-motor skills to emotional intelligence. 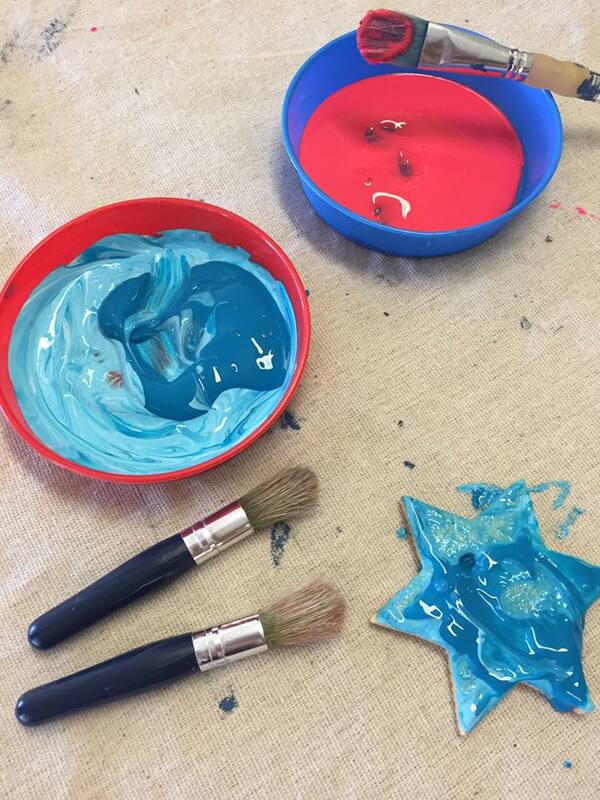 The session we attended included painting salt dough Christmas ornaments and nature based sensory play. 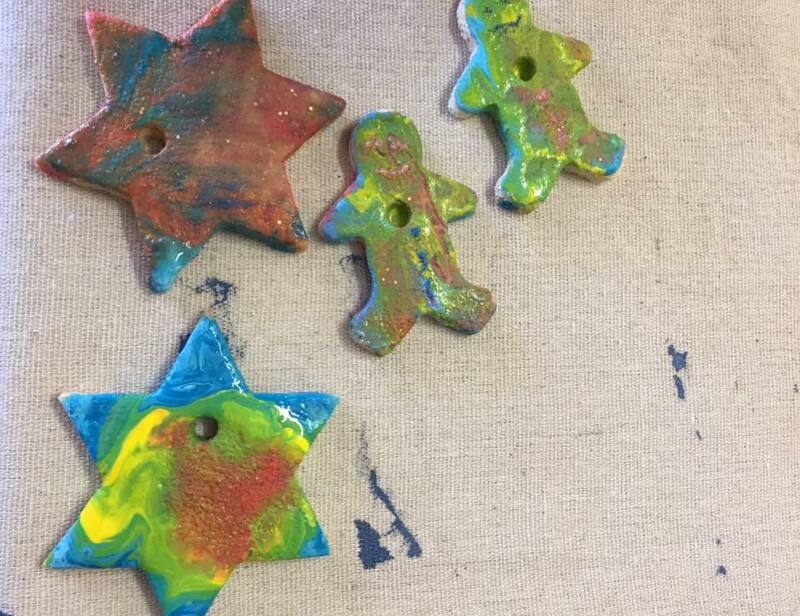 To start off, the children were given pre-made glittery salt dough shapes to decorate using dishes of paint with brushes and tubes of glitter glue. The children were invited to paint on the drop sheet underneath if they wished to, and then paint on folded sheets of paper to create colourful butterfly pictures. It was wonderful messy fun! 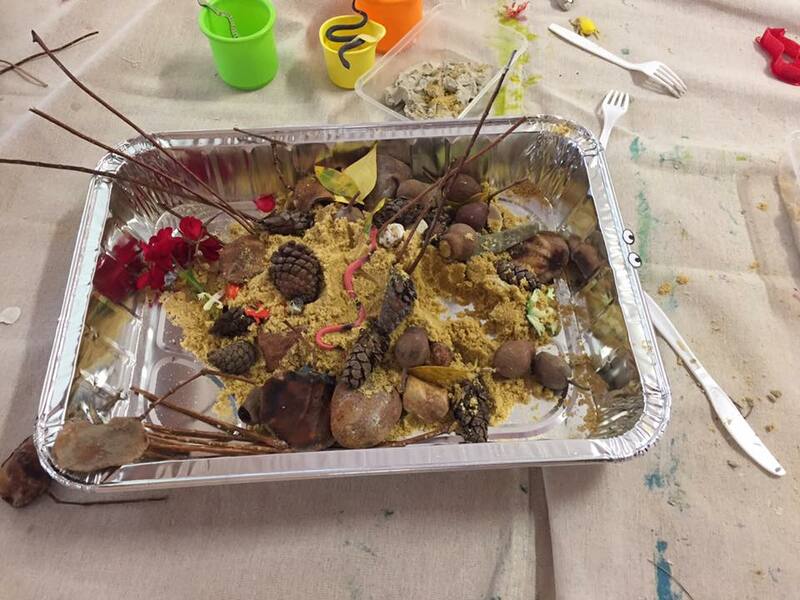 The nature based sensory activity involved the children using trays of sand with sticks, stones, shells, leaves, seed pods, flowers to create a garden for plastic animals and bugs. The children worked in small groups, and each garden ended up different. 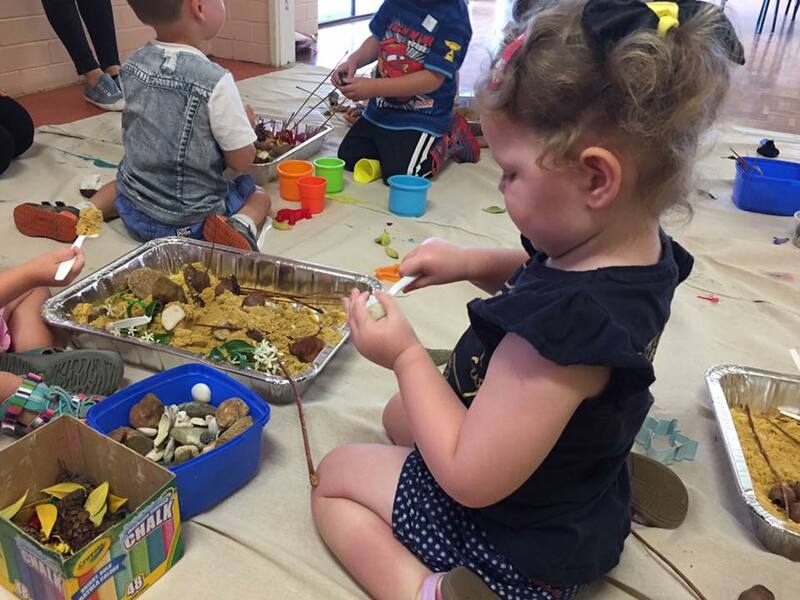 Children were encouraged to dig, touch and create in a manner that encouraged their natural curiosity, sharing of resources and working together. Parents are encouraged to join in, too. 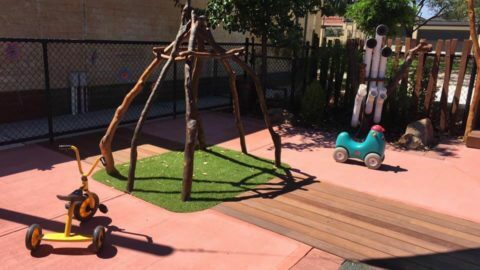 Outside the pavilion, there is a small playground suitable for young children in case your little one still has energy to burn before you head home. 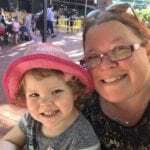 We found this a great class for Miss 2.5. She’s never really engaged with a class for this long before without getting bored and wanting to run amok. In fact, I don’t think any of the kids complained of being bored once through the whole class! 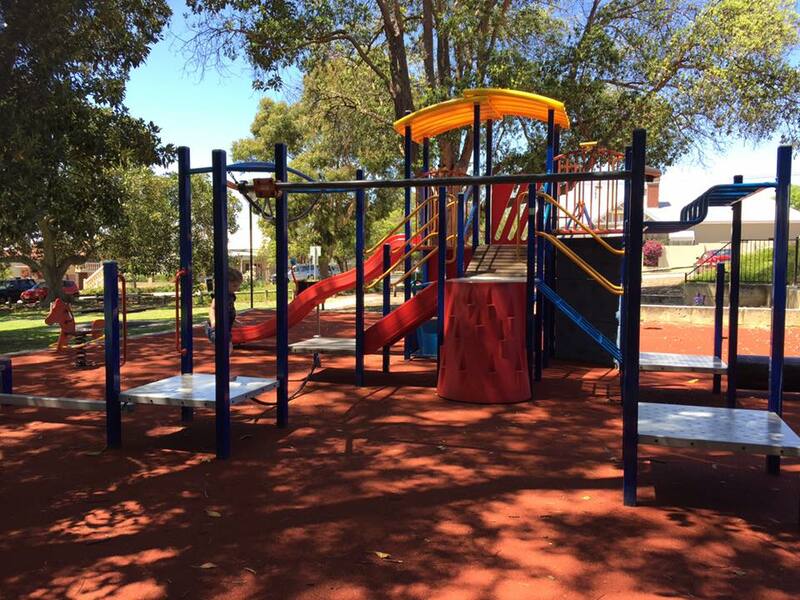 Miss 2.5 was having so much fun, she didn’t want to leave until a run in the playground was suggested. 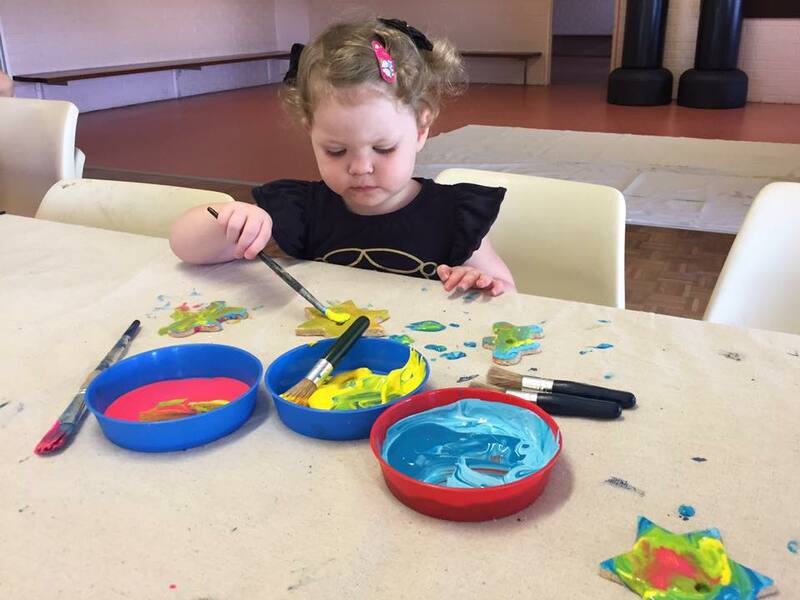 Art Play runs from 9.30am to 10.15am on Wednesdays and Fridays. 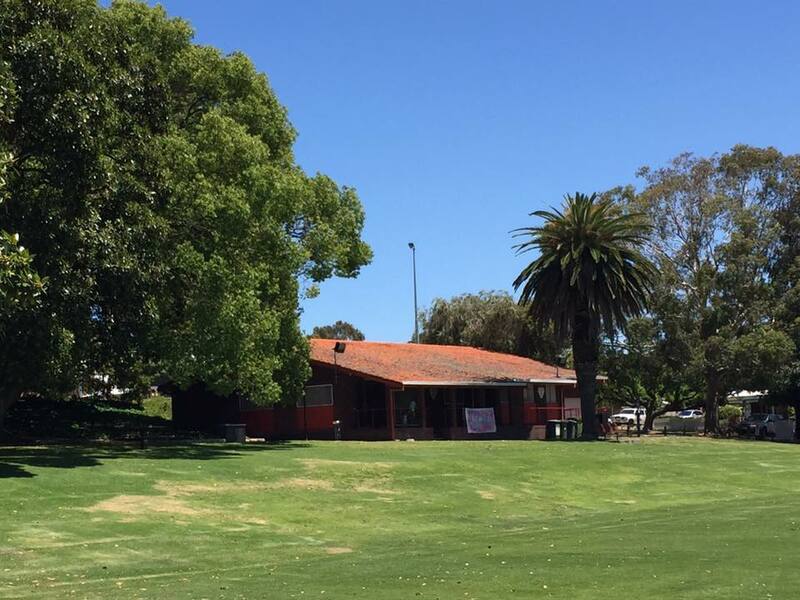 Art Play is located in the Woodville Reserve Pavillion on the corner of Fitzgerald Street and Namur Street, North Perth. Free parking is available on Farmer Street and Namur Street.